Social Media (Twitter, Facebook, Instagram etc) is an effective means of communicating and publicising our science to the broader community and to other scientists within and beyond our immediate networks. Our broad aim with our social media network is to become a trusted voice in the space of climate extremes by highlighting our research, activities and engaging constructively with the public, stakeholders, peer networks and other communities of interest. However, unlike legacy media its not so much a broadcast outlet but is, as the name implies, a tool for social engagement with a specific strength for building online communities. To be most effective it requires us to focus on the audience we want to cultivate at the Centre and to engage in conversations with that audience through our social media channels using language that interests and engages them. This means curating our feeds (followers, retweets etc) with specific audiences in mind and establishing our expertise by engaging with that audience in a way that highlights the Centre’s authoritative position in our field. This higher level of direct engagement with individuals and institutions, the instant nature of the medium, along with its broad reach and permanence has the potential to put at risk the reputation of the Centre, its researchers and its key stakeholders. This policy offers guidance to minimise those risks while still allowing us to engage with our audiences to grow our authoritative position and our number of specifically targeted followers. Please note, this document is specific to social media. It doesn’t cover other means of communication, such as Centre position statement documents. These represent the public face of our Centre and should be used primarily to publicise our research and researchers, and secondarily to help share and acknowledge the research and activities of our partners and stakeholders. Sharing good-news stories about our Centre or its researchers (e.g., awards, grants, graduations, etc.). Any comment or post deemed offensive or inappropriate that could damage the reputation of the Centre, its researchers, our Universities, our partners or the ARC. Alvin and the administration person at each node will be able to post to the official Centre feed. Researchers should feel free to go to these people to get material posted on the official feed. If in doubt, content should be run by any combination of Alvin, Andy, Todd and the Outreach Committee chair. If we notice inappropriate tweets from people we follow are appearing on our direct feed, we will stop following them or block them entirely. 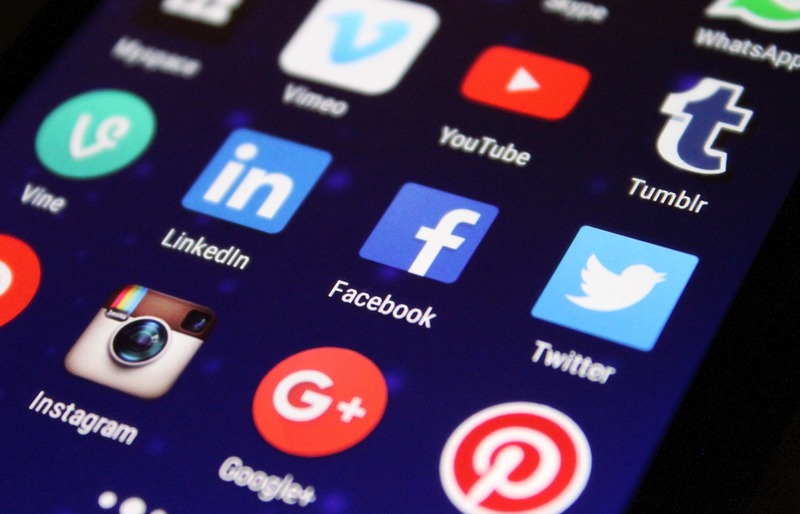 Centre researchers are encouraged to share posts from the official CLEX feeds and to highlight CLEX activities in their individual / personal social media feeds where they feel this is appropriate.